Join us Friday, February 8th, 2019, for a special lecture with Hanna Pickard entitled “The Puzzle of Addiction”. Friday, November 16th, the NYU Center for Bioethics will be hosting an online information session for prospective students. 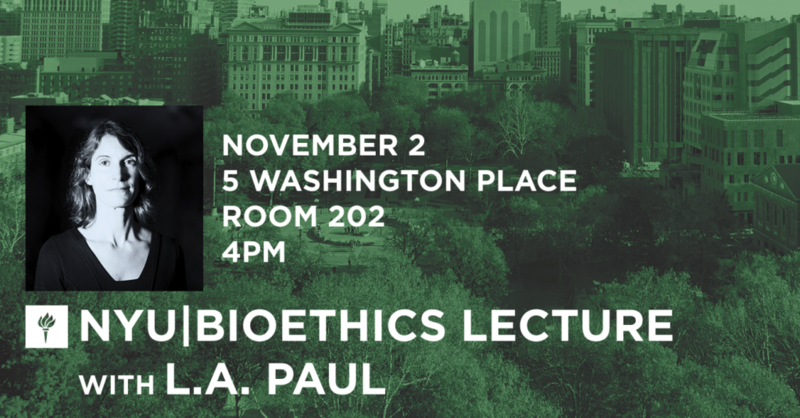 NYU Center for Bioethics faculty, students, & staff will give an overview of the curriculum of the program and activities of the Center, as well as the admissions and financial aid processes. You will also have the opportunity to have any questions you might have about the program answered. Certain types of life experiences can be transformative. By transforming you, they change you, and in the process, they restructure the nature and meaning of your life. 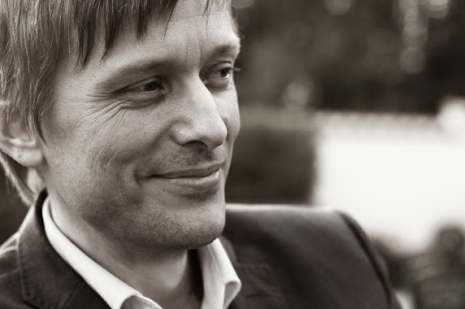 L.A. Paul discusses the nature of transformative experience and decision making and shows how exploring its epistemic structure can help us to understand special and distinctive issues that arise when these kinds of life events form and change us. Paul then relates this to informed consent, advance directives, and disability. L. A. Paul works on the nature of time, temporal experience, causation, decision theory, and the self. She discovered the philosophical concept of transformative experience, which concerns the nature of life-defining experiences, epistemic changes, and major life decisions. 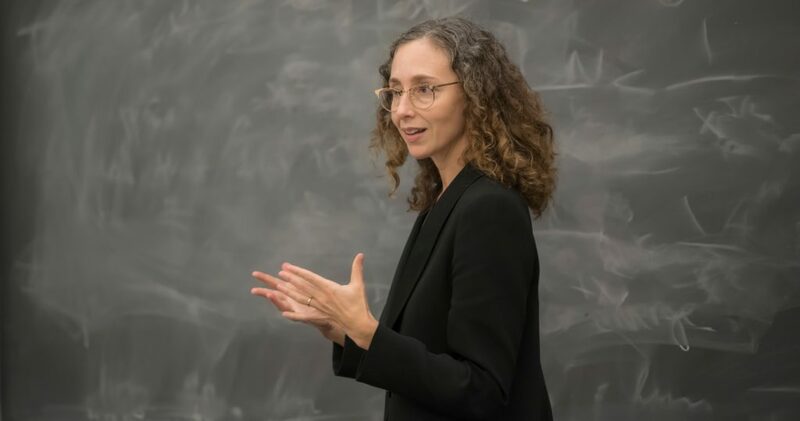 In 2014, she won a Guggenheim Fellowship for her research on transformative experience, and her 2013 book with Oxford University Press, Causation: A User’s Guide, won the annual book prize from the American Philosophical Association. Her 2014 book with Oxford University Press, Transformative Experience, has received wide acclaim. It was reviewed in the Times Literary Supplement, translated into Japanese, and named by Cass Sunstein of Bloomberg View as one of the year’s five most important books on human bias and blunders. Her work on transformative experience has also been covered in major media venues such as The New York Times, The Wall Street Journal, The New Yorker, The Guardian, The Times Literary Supplement, Slate, the LA Times Book Review, NPR, and the BBC, and explored artistically, in The Missing Shade of You, a dance and spoken word performance by the Logos Dance Collective, performed in New York City in 2017. She is currently working on a book, under contract with Farrar, Straus and Giroux, about self construction, transformative experience, humility, and fear of mental corruption.